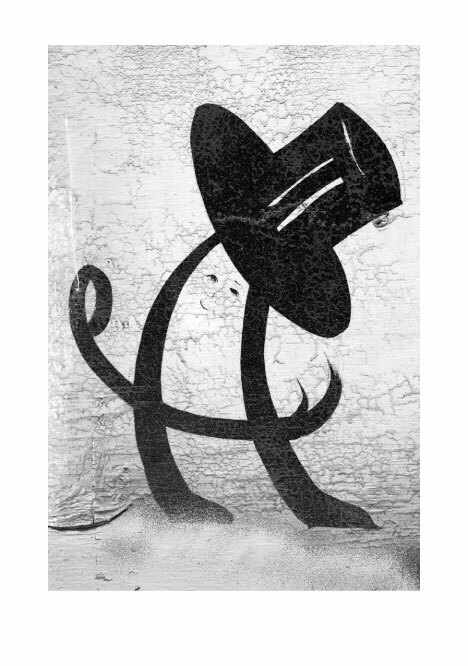 A top hat can take a variety of forms. Imagine a row of a hundred of them. I want to go to a funeral. I try various shapes and see that most of them are impossible, ridiculous, and that only one hat fits. The 1924 hat, let’s say. This hat is the only possible one for me and the time in which I live.